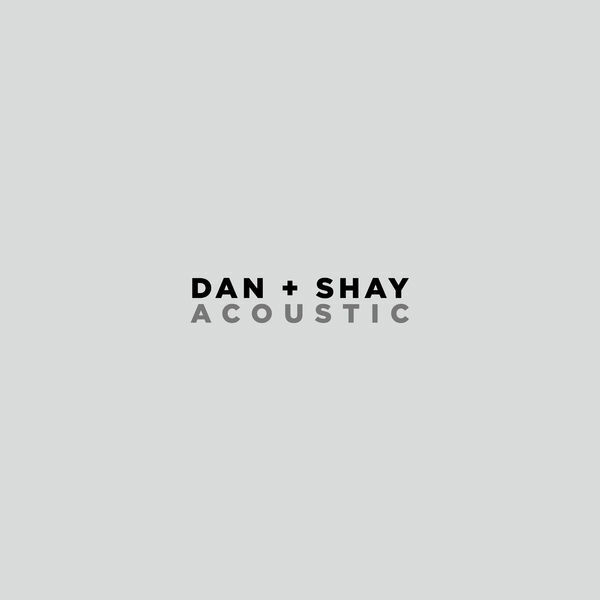 Paru le 7 avril 2019 chez Warner Bros.
JEFF BALDING, Engineer - Andrew Mendelson, Masterer - Bryan Sutton, Acoustic Guitar - Eric Darken, Percussion - Craig Nelson, Bass - SCOTT HENDRICKS, Producer - Jeff Juliano, Mixer - Laura Veltz, Writer - Jordan Reynolds, Writer, Programming - Dan + Shay, MainArtist - Dan Smyers, Producer, Percussion, Vocals, Writer, Additional Recording, Programming - Shay Mooney, Vocals - Ilya Toshinskiy, Acoustic Guitar - Josh Ditty, Assistant Engineer - Abby Smyers, Background Vocals Copyright : 2019 Warner Music Nashville LLC. 2019 Warner Music Nashville LLC. 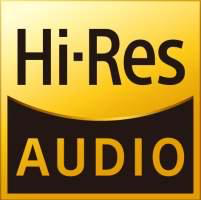 © 2019 Warner Music Nashville LLC. 2019 Warner Music Nashville LLC.